Wow! 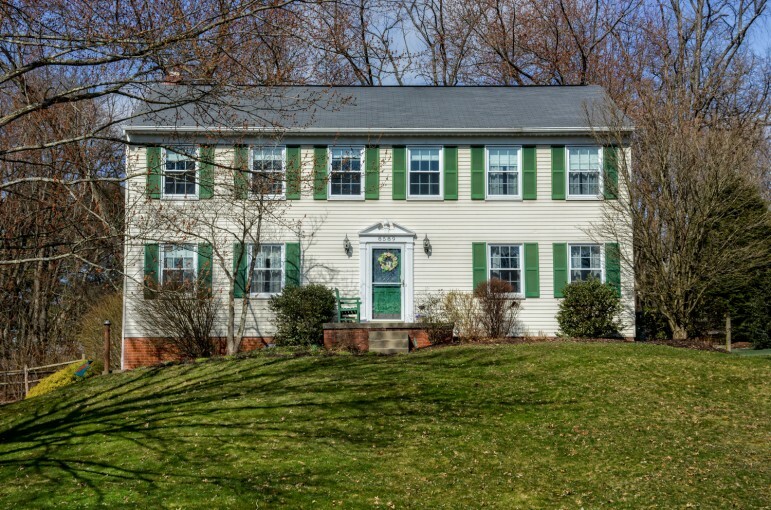 This lovely Brook Park home truly impresses! The open floor plan and large room sizes are sure to please. 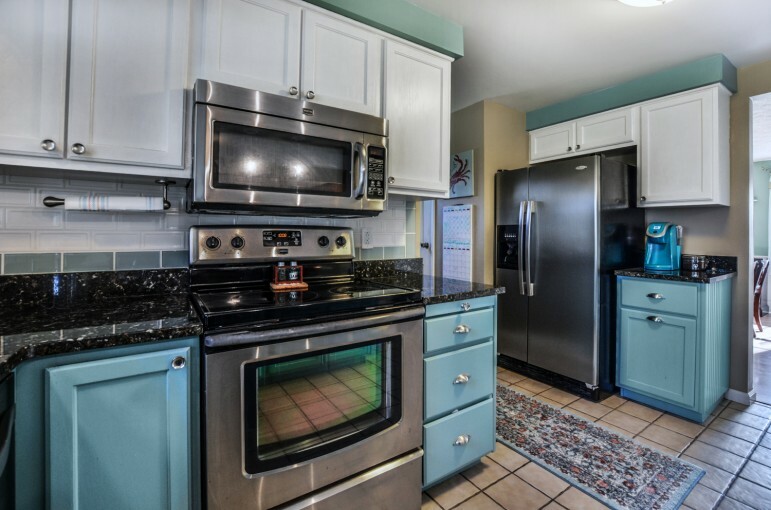 You’ll love the flow of the first floor and charm of the newly remodeled kitchen! Ample windows allow for plenty of natural light. Warm up by your brick gas fireplace in the family room with built-in shelving. Relax on your covered back deck and enjoy the amazing fenced-in backyard surrounded by mature trees which offers a level of privacy that isn’t often seen. Upstairs you’ll find four HUGE bedrooms, a master bathroom and family bath. First floor laundry room too! Brook Park is truly a special place offering community pool/swim team, parades, Santa visits, block parties, Bunco, cooking groups and SO much more! Serviced by the award-winning North Allegheny SD and conveniently located within minutes of shopping, dining, 79/279 and downtown Pittsburgh! This spectacular home is one NOT to miss!